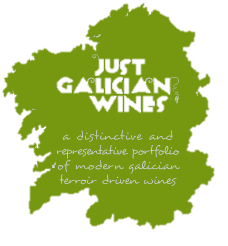 Godello is a variety from north western Spain, at its best in Valdeorras. A grape of great aromatic cleanliness, it produces wines in which the sensation of freshness is marked by trulynoble elegance. 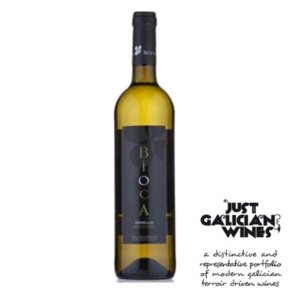 In addition it is accentuated by a very perceptible bitter note at the end of each sip, It shares the softly aromatic apricot character of Albariño but has a silkier texture, rather like a good Viognier. It seems to be native to the gorges of the Sil Valley, but nearly became extinct in the 1970`s. Godello is a straw-yellow colour dotted with green tones. It has a particular ripe white fruit aroma, good body, good acidity (and a marvellous balance) and is long and tasty. Possessing the minerality of a Chablis with the acidity of a Sauvignon Blanc, it boasts delicate aromas of wild flowers, lemon, white peach.